I have a diversified background in multiple tiers of the wine industry including: supplier, distributor, retailer, restaurateur, entrepreneur and national wine buyer. I have worked with many industry leaders including Constellation Brands and Kendall-Jackson Winery, founded a wine retail shop and restaurant, and developed food & beverage programs for national retailers Restoration Hardware and Crate & Barrel. Having worked on both the buy and the sell side of the business, I thoroughly understand the entire sell cycle for wine. 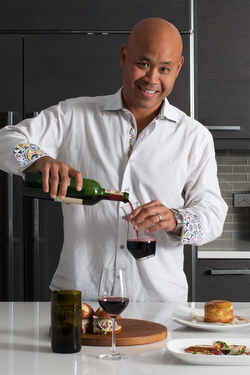 I combine my astute business acumen with my passion for wine to find solutions for our clients.